It’s time to HELP MAKE MASON CITY SPARKLE!!!! Earth Day is on Monday, April 22nd. Do your part to protect the environment and make our community more beautiful for all its residents by participating in the Main Street Spring Clean Up!! 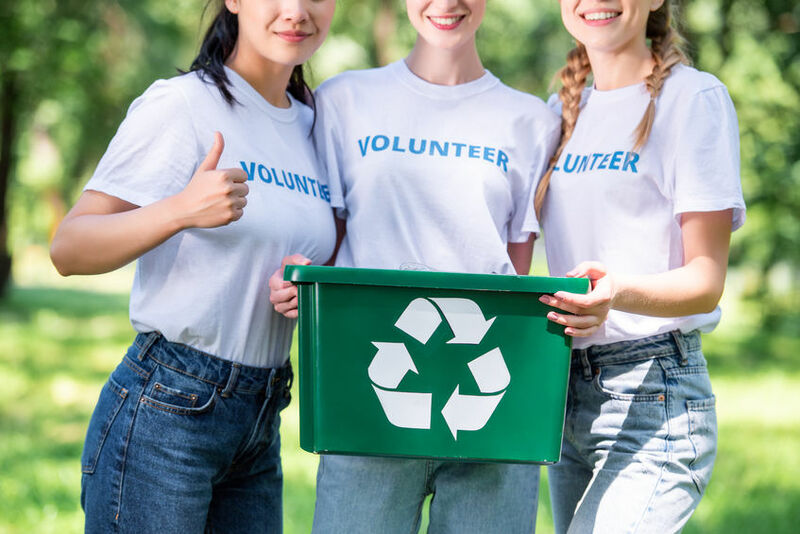 Main Street Mason City, in partnership with the North Iowa Earth Day Organization and local businesses, is calling ALL volunteers to participate in a community wide clean up day on Friday, April 26th. The clean ups will take place at various Locations at 9:00 am to 11:00 am and 12:00 pm to 2:00 pm. While some spots have already been claimed, there still are MANY opportunities to volunteer and take part in this great community event! If you are ready to get your hands dirty for the good of everyone in Mason City, please contact Emily by phone at (641) 494-0003 and email at director@mainstreetmasoncity.com to participate. The residents in Mason City IA take great pride in their community and the planet! If you are interested in Buying your dream home in this eco-friendly city, give Jane Fischer & Associates a call today at (641) 424-HOME or visit our website at https://www.janefischer.com/.